Nothing is nicer than a hand drawn ‘thank you’ card… and we had such a lovely one today courtesy of the children at Hope House! Hope House provides care and support to life-limited children, young people and their families from Shropshire, Cheshire, North and Mid Wales. 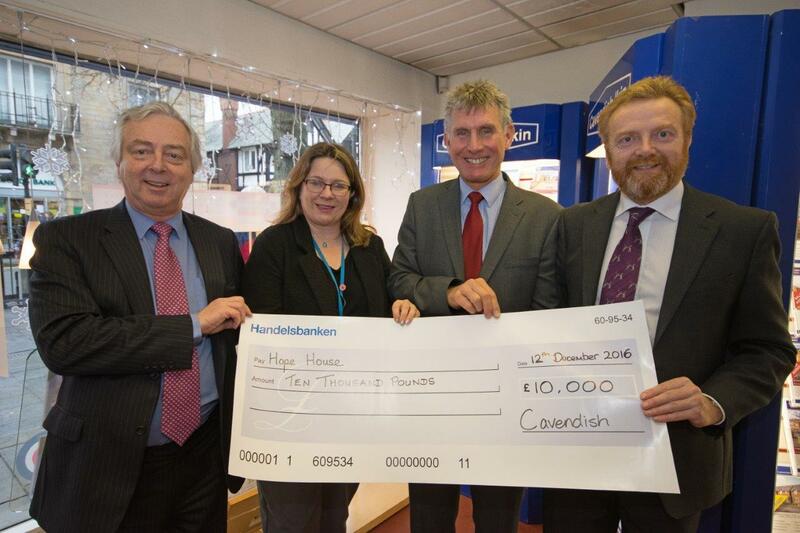 It’s a charity that is important to us all at Cavendish. We hope that our continued donations go some way to help support them and the important services they deliver. Many thanks for the card.